Did you know not every state requires accountants and even attorneys to carry errors and omission insurance? 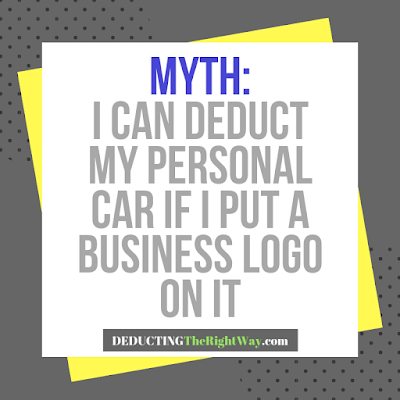 It's a surprising fact that could hurt your business someday. Should I require vendors to carry insurance? Most of us focus on getting a good bargain, but it doesn't always pay off. If a service provider cannot make you whole again after a critical mistake, then it will cost you more money in the long run. Your small business is too important to take unnecessary risks, so you need to be extra careful. 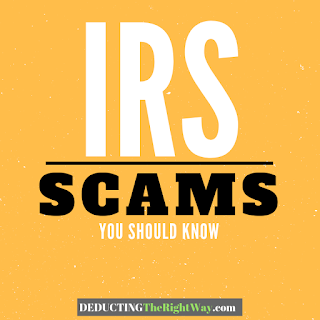 ...not every state requires accountants and even attorneys to carry errors and omission insurance. TIP: For a positive experience and peace of mind, pick someone who has professional liability insurance, then request a copy of the Declarations Page to confirm their coverage before you use the vendor. If you are a service professional yourself, get small business insurance to protect your customers and stand apart from the competition. 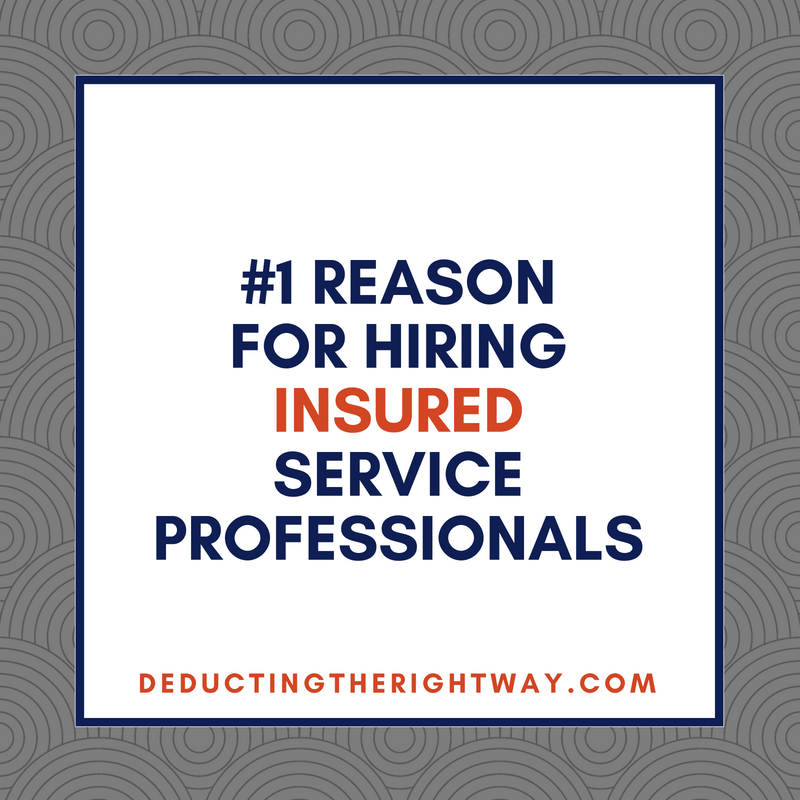 Insurance companies can underwrite policies for just about anyone who performs a service including a fitness instructor, massage therapist, photographer, counselor, property manager, consultant and much more. 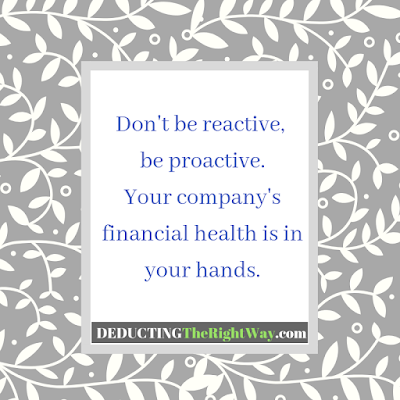 TIP: Don't let cost be a deterrent; it's a small price to pay for the well-being of your business. \nShould I reqtipuire vendors to carry insurance? \nMost of us focus on getting a good bargain, but it doesn't always pay off. If a service provider cannot make you whole again after a critical mistake, then it will cost you more money in the long run. Your small business is too important to take unnecessary risks, so you need to be extra careful. \n...not every state requires accountants and even attorneys to carry errors and omission insurance. \nTIP: For a positive experience and peace of mind, pick someone who has professional liability insurance, then request a copy of the Declarations Page to confirm their coverage before you use the vendor. \nDo I need business insurance? \nIf you are a service professional yourself, get small business insurance to protect your customers and stand apart from the competition. 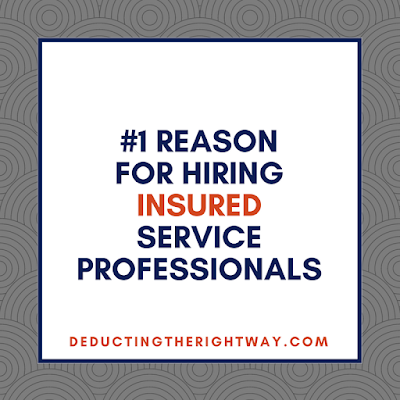 Insurance companies can underwrite policies for just about anyone who performs a service including a fitness instructor, massage therapist, photographer, counselor, property manager, consultant and much more.